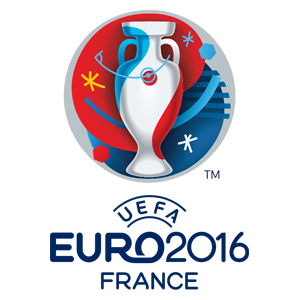 GLASGOW, Oct. 8, 2015 (AMP) — France 2016 (Qualifiers) : Scotland tied 2-2 with Poland (halftime: 1-1), in a qualifying game for the 2016 UEFA European Championship on Thursday night at Hampden Park in Glasgow. 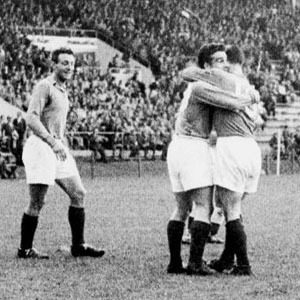 One goal for both sides in the first half, Ritchie ('45) for Scotland, Lewandowski ('3) for Poland and one each in the second, S. Fletcher ('62) for Scotland, Lewandowski ('90) for Poland. The result put the Pole second in Group D with 18 points. Scotland is fourth with 12 points. In their last game, Poland will meet third-placed Ireland at Hampden Park on October 11, while Scotland will face Gibraltar. 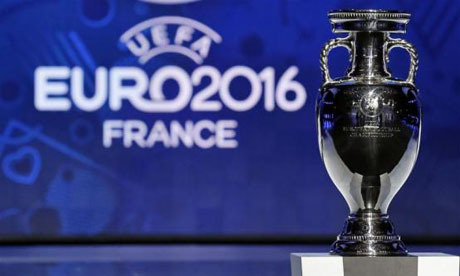 Read on to know more on the history and origin of the UEFA European Championship.